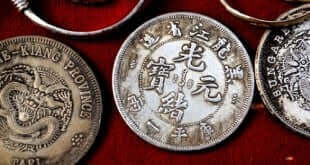 Feng Shui coins are heavy round disks with square holes in the center. 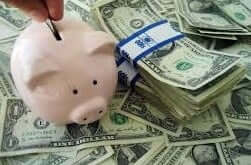 Top cards to look for when reading for money in a tarot deck are as follows. Feng Shui can help you attract money and wealth in no time. Follow these simple Feng Shui tips today! The Kabbalah numerology reading allows you to see a little bit about how your health and wealth may be maintained and improved.